The Mac & Cheese Challenge is back!! Bringing a cheesy twist to the weekend on Sunday, January 27, 2019 from Noon to 5pm. 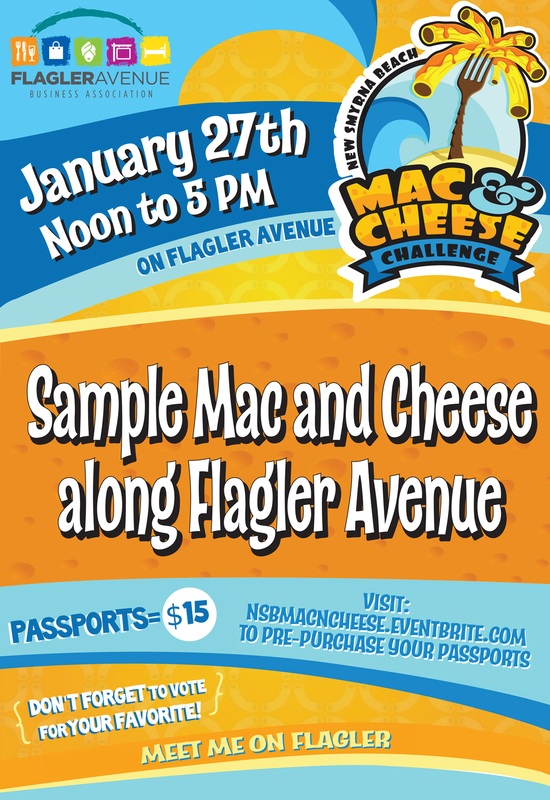 Similar to other food festivals in New Smyrna Beach, the Mac & Cheese Challenge tasting passports are picked up at the corner of Cooper Street and Flagler Avenue on the day of the event. Passports will be for sale on the day of the event as well, however, we strongly suggest pre-ordering your passport here on Eventbrite as we sold out fast last year! Guests use their passports to visit the host sites and taste 2 ounce samples of Mac & Cheese multiple different ways. Also, tasters can vote for their favorite Mac & Cheese and the winning creators will receive “Best at the Beach” awards. 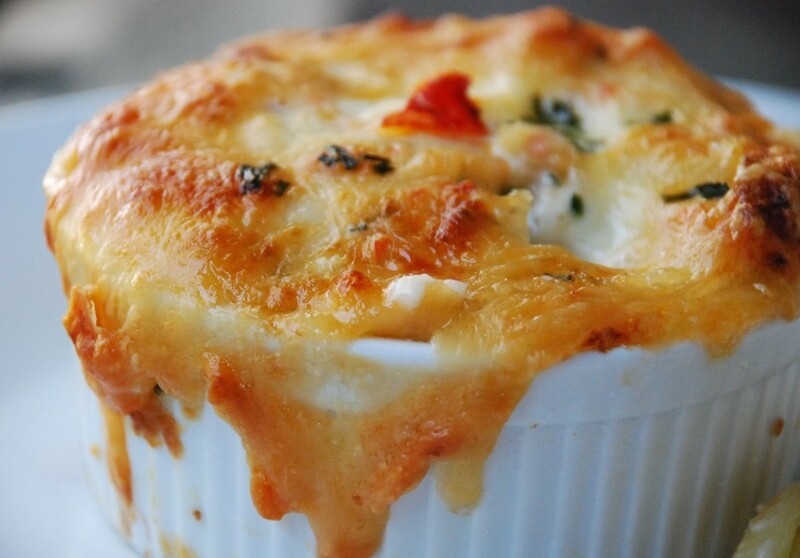 Participation costs $15 and is sure the to be the best, mac & cheesiest, most delicious $15 you will spend all year! !